Bibens Ace Hardware wants to help you Go Green. 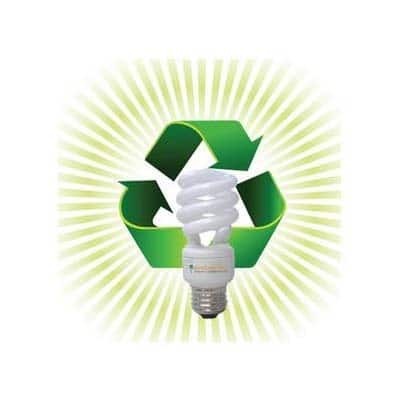 One thing we do is accept fluorescent lights for recycling, including linear and compact fluorescent lights (CFL’s). Fluorescent lights contain a small amount of Mercury so it is environmentally friendly to recycle. Bring your used fluorescent lights to us today!